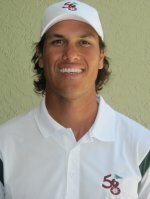 ATLANTIS, Fla. – Pierre-Henri Soero of Palm Beach Gardens posted an 11 under par 61 on Thursday at Atlantis Country Club to win on the Fuzion-Minor League Golf Tour for the sixth time. He earned $900 from the $5,000 purse. In July 2010, Soero shot 61 to win a MLGT event and set the course record on the south course at the Fountains Country Club. Today, for the 59 Challenge, the course was set up at 5,400 yards, compared to 6,600 from the back tees which the MLGT would normally play. The four par-5s were all reachable in two, the four par-3s all were played from about 110 yards, and many of the par-4s were drivable, according to tournament director Jimmy Jones. While close to the elusive number, Soero missed out on the 59 Challenge $1,000 bonus which would have gone to any player who shot 59 or lower. Soero had his chances when he birdied seven of the first nine holes to turn in 29, then made an eagle and two birdies on the back for 32. Brett Bergeron of LaPlace, La., had the best chance, turning in 28 with six birdies and an eagle at the ninth hole. However, he started the back nine bogey-birdie-bogey, finishing with 35-63, tied for third. The MLGT’s 122nd tournament of the year had 40 entries. 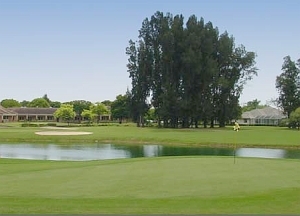 The circuit’s next event will be played Monday at Abacoa GC, Jupiter. The MLGT will take the rest of the week off for Thanksgiving. 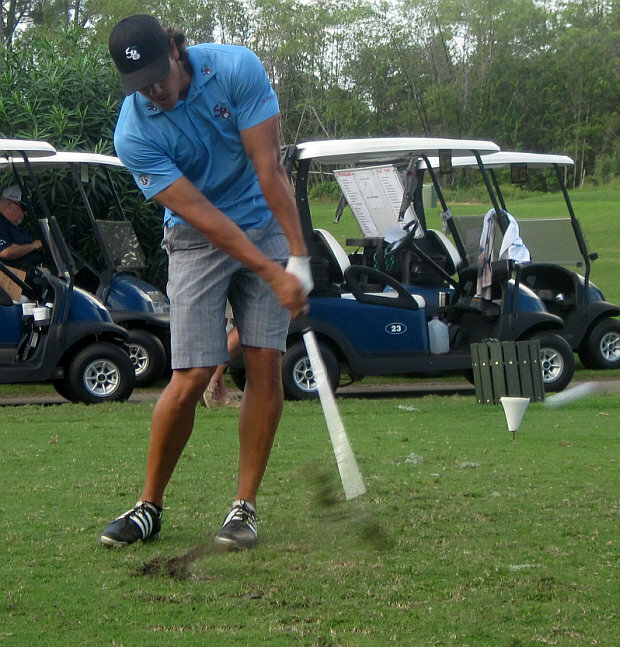 Play resumes Nov. 28 at Ocean Breeze GC, Boca Raton. There was $240 in the skins pot with 2 skins out worth $120 each. 59 Challenge will pay a $1,000 bonus to be divided equally amongst players who shoot 59 or better. If 1 player shoots 59 and a second shoots 58, they will each get $500 in addition to their regular winning. 4 par 4's and all par 5's will be reachable.